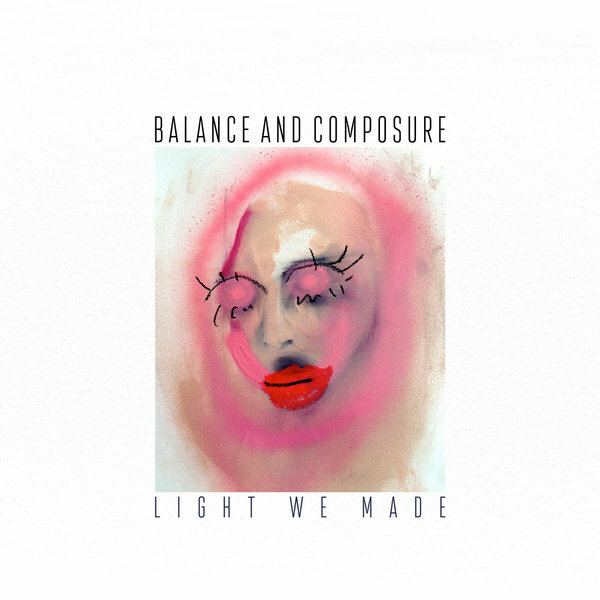 Third album from Pensylvania's Balance and Composure. Black Vinyl through Big Scary Monsters. 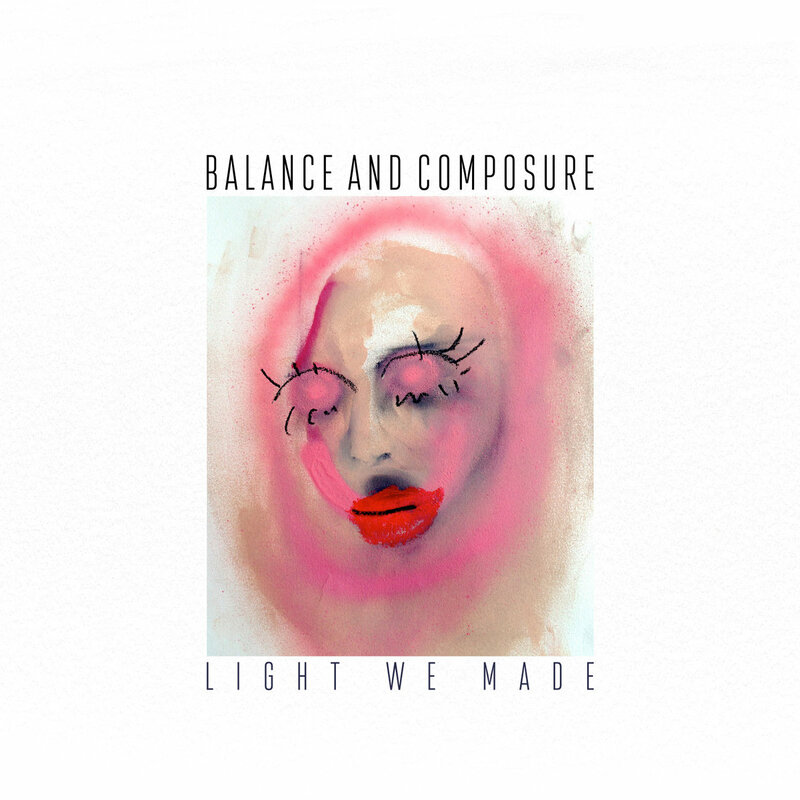 FFO Title Fight. 9. Is It So Much To Adore?